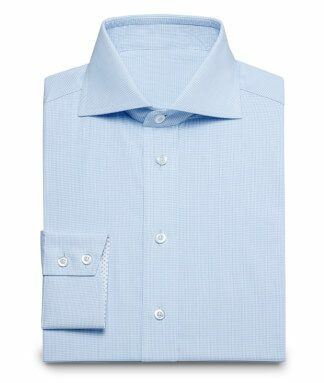 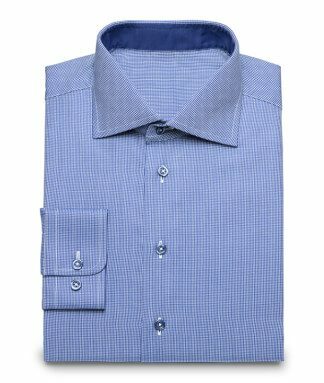 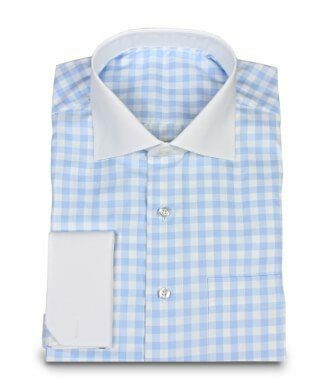 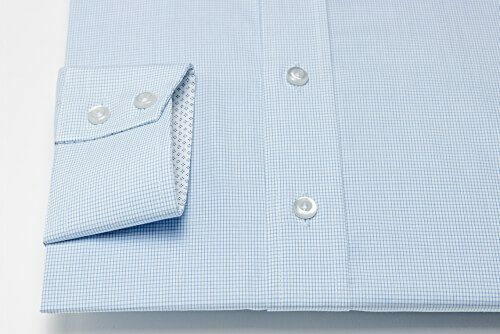 The blue chequered shirt is perfect for work and everyday life. 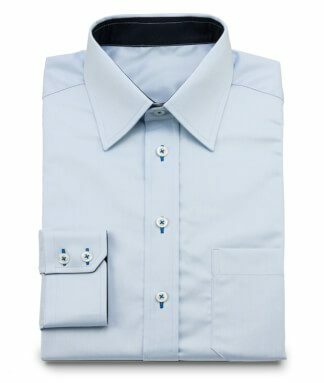 Due to the classic finish, however, it would be advantageous to always tuck the shirt into the trousers, although this would also, for example on holiday, radiate a casual and neat style with short trousers. 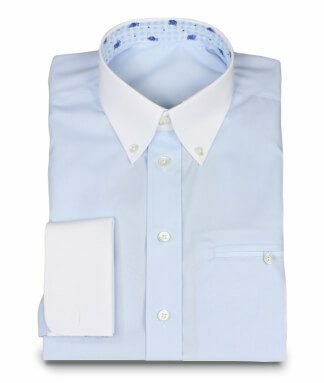 #This is of course a matter of taste and up to the individual. 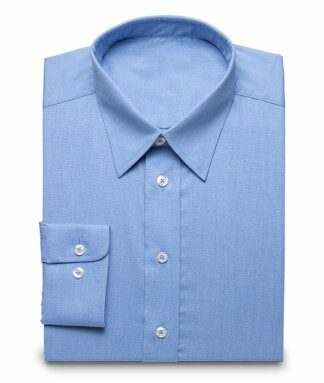 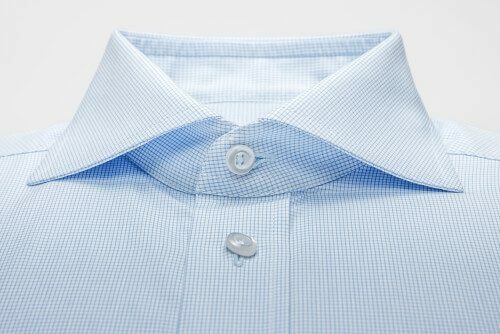 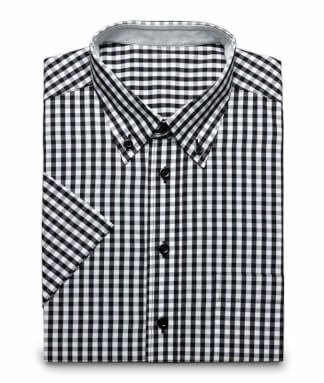 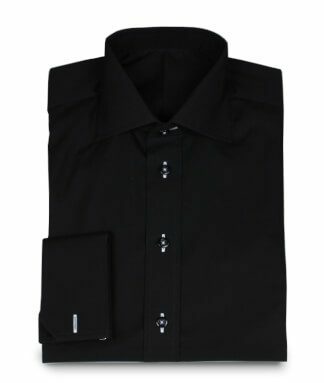 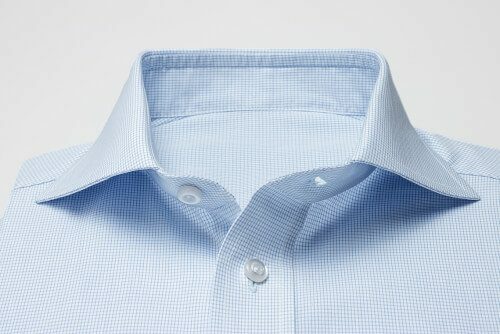 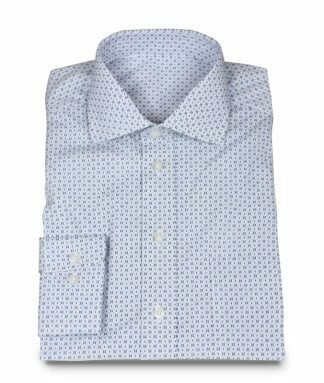 As mentioned above, it is particularly suitable for the office or field service thanks to the elegant button placket. 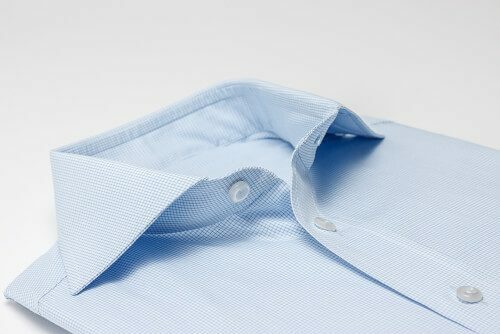 The wide shark collar is also designed in such a way that it is closed but also open and always corresponds to the chosen style. 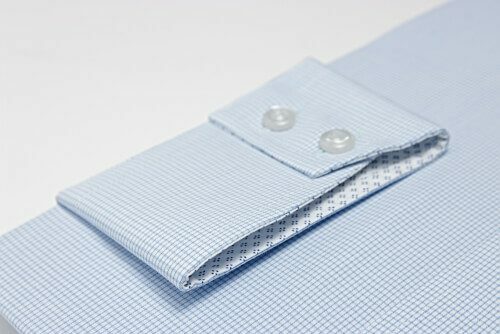 The sporty cuff is held together with two low-flying buttons - here too, care has been taken to ensure that both purposes, namely work and pleasure, can be used with the same shirt. 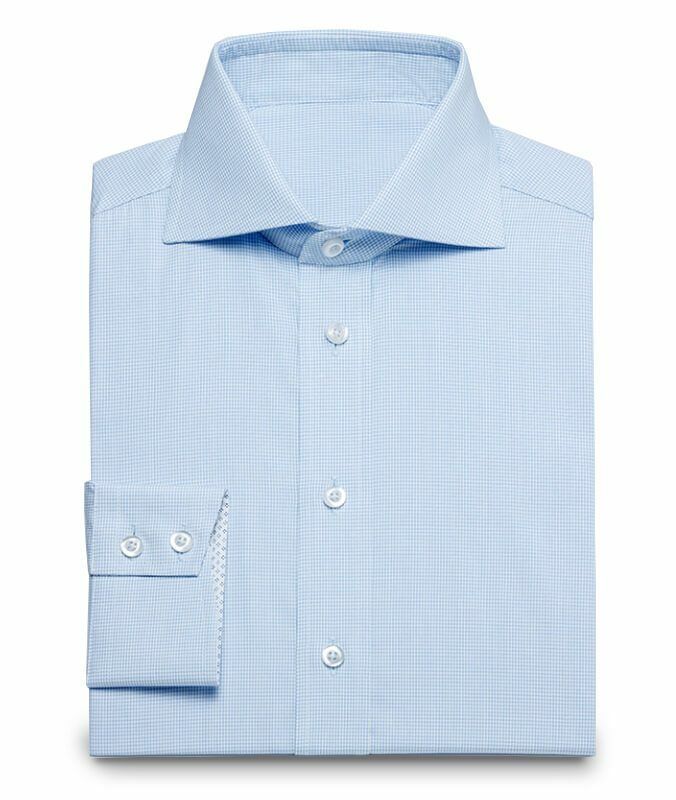 So you can see it that way, that you get two custom-made shirts for a very fair price.